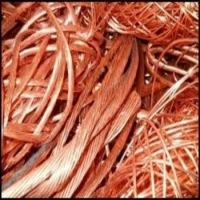 Browse copper-wire-scrap suppliers by country and region. Quality : CU 99.90% diameter greater than 1.33mm Shipping terms : CIF , FOB , EXW Payment terms : LC 100% at destinationport after CIQ inspection. Short on time? 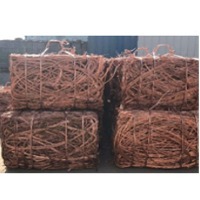 Let copper-wire-scrap sellers contact you. 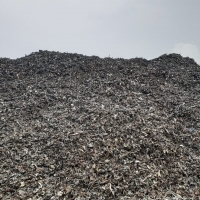 Metal scrap, aluminum scrap, copper wire scrap. 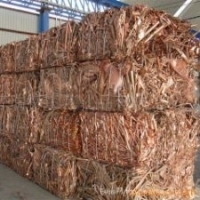 Metal & no metals commodities like copper cathodes & copper wire scrap and aluminum ingots. 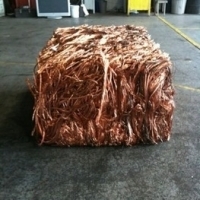 Used rails, HMS 1&2, milberry wire scrap copper, copper cathode. 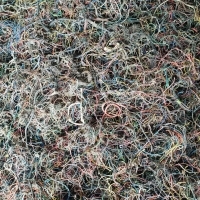 HMS 1 & 2, rail scrap, copper wire and aluminium scrap. Agriculture products like rice, pulses, wheat, mustard, basmati rice, organic basmati rice, long grain rice, organic pulses, organic wheat, milling wheat, wheat grain, mustard seed, red mustard seed, garments products like hats and cap. 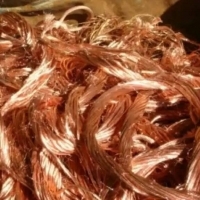 Copper wire scrap, copper cathodes.